Naomi’s Road is a moving and dramatic work set during World War II and adapted from Joy Kogawa’s award winning novel “Obasan”.Naomi’s Road depicts the dramatic journey of 9-year-old Naomi and her Japanese-Canadian family from Vancouver to an internment camp in the interior of B.C. This sensitive and compelling story is told through four talented singers, accompanied by a pianist. 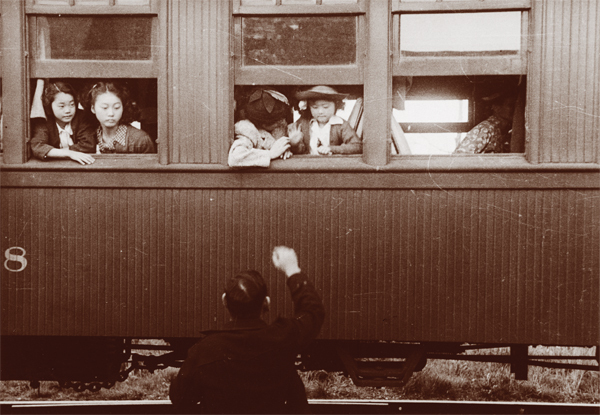 2013 marks the 71st anniversary of the internment of Japanese and Italian Canadians. The shared history of both communities was the genesis for this operatic cross-cultural collaboration designed to create dialogue, educate, and build relationships across our multicultural bridges. 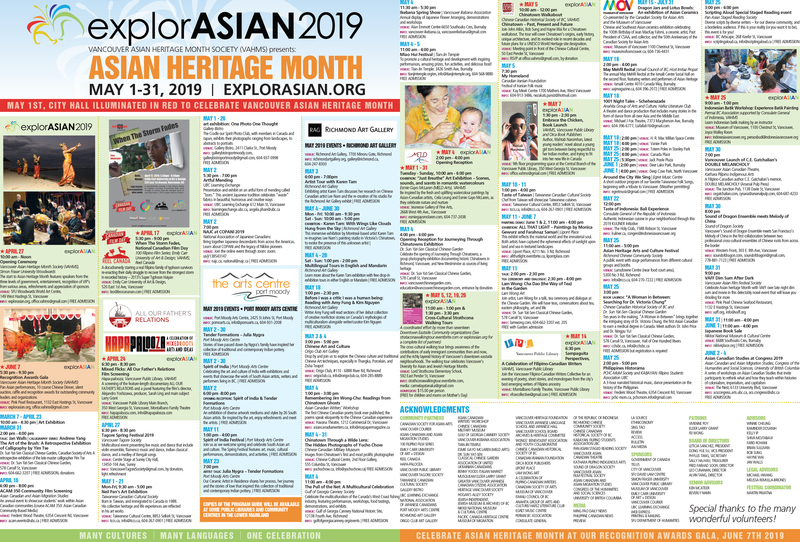 The event will begin with a short historical presentation from both the Japanese and Italian communities and end with a small reception and Q&A for audience members. Please join us this April 23rd at 7:00 pm for this special event! For more information about this event, please find here. Tickets are $12.00. For more information or ticket purchase, please call Il Centro at 604 430 3337.